Gov. Ige with ESSA team: DOE students, teachers and principals, parents, legislators and community members. 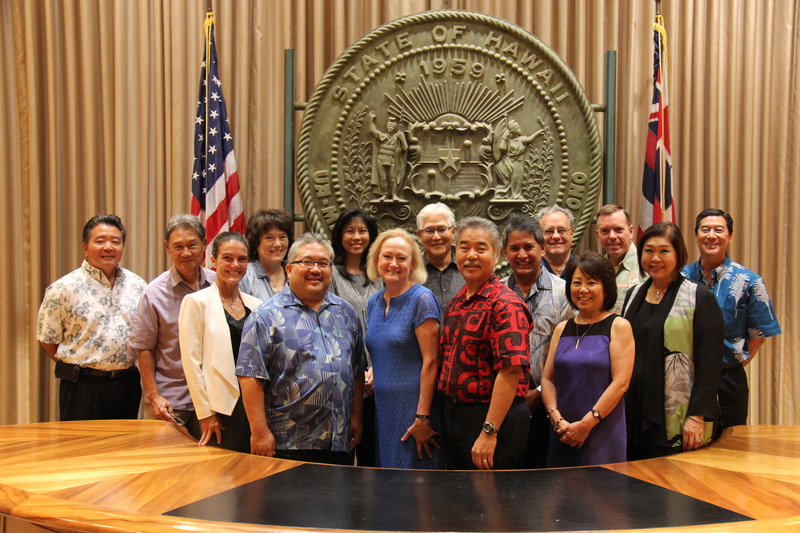 Suppose the governor’s office asked you to be part of a team to help transform public education in Hawai‘i. There would be no pay, you’d have to go to dozens of meetings and give up a large chunk of your free time to talk to people across the state about improving our schools. Would you do it? Last June, 20 people from major stakeholder groups said yes, and they’ve been meeting ever since to produce a “blueprint” vision for what Hawai‘i schools could be. This team includes current Department of Education (DOE) officials, students, teachers, principals, parents, legislators and community members. At a recent Saturday work session, team members gathered at Aiea High School to fine-tune the latest draft of the blueprint that will go to the Board of Education (BOE) for discussion this month. The draft is based on feedback from hundreds of people who came to 20 town hall meetings on six islands and an Education Summit in July that drew more than a thousand people. 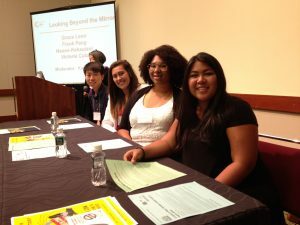 Student panel at the ESSA Summit. Galera praised the commitment of the team as well as the governor for seizing the opportunity to launch the ESSA efforts. “It’s a big deal, and it required a lot of courage. The governor’s leadership and vision is what made the difference,” he said. 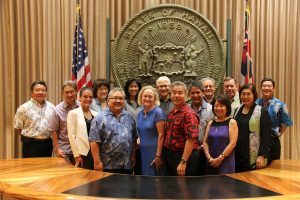 Over the next few months, the focus will be on aligning the DOE strategic plan and the Hawaii State ESSA Plan. “The goal is for alignment of the educational plans to make the blueprint vision a reality,”Galera explained. A statewide system driven by innovation, transparency, empowered leadership, and Hawai‘i’s unique values and beliefs.